Paulist Fr. 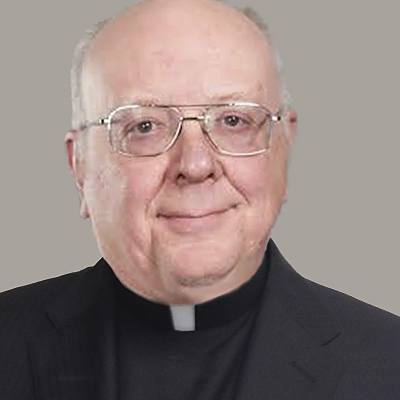 Charles Kullmann made his first promises to the Paulist community on August 17, 1974, and was ordained a priest on May 13, 1978. Fr. Chuck is pastor of St. Austin Church in Austin, TX, and a member of the Paulist Fathers General Council. He previously served as pastor of our mother church, the Church of St. Paul the Apostle in New York City.